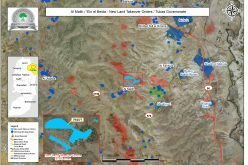 The Israeli occupation authorities on September 02, 2015 served a stop-work order on a primary school relative to Shu’ub Al-Bottum hamlet, east Yatta town. 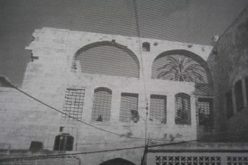 A vehicle relative to Israel Civil Administration and a patrol from the occupation army raided the area, took photos of the school and hanged the order on the structure before they had left. The military order mentioned that the structure was unlicensed and compelled a halt of construction. 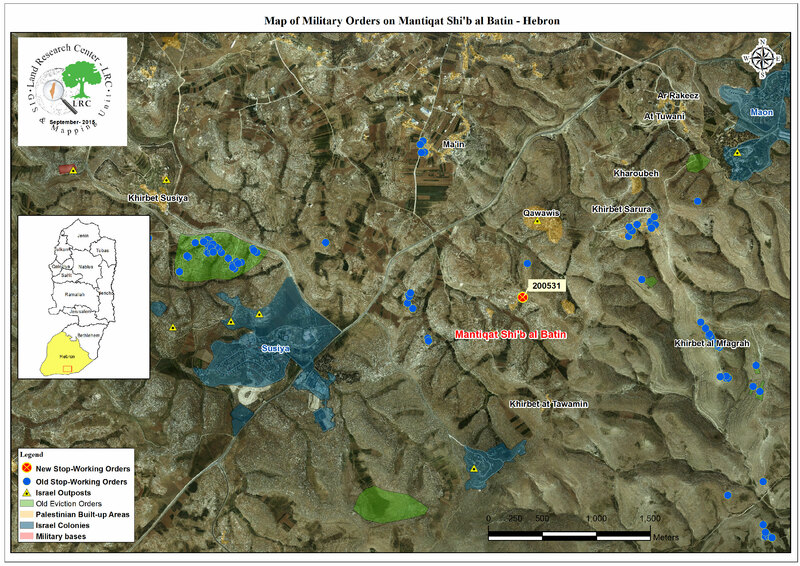 September 16, 2015 was assigned as the hearing session of the Inspection Sub-Committee in the court of Beit El to consider the status of the notified structures. 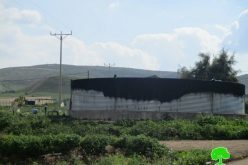 It should be marked that the school was built on July 20, 2015 on a 4 dunum plot donated by one of the hamlet’s residents. The school was opened at time of the new school year. 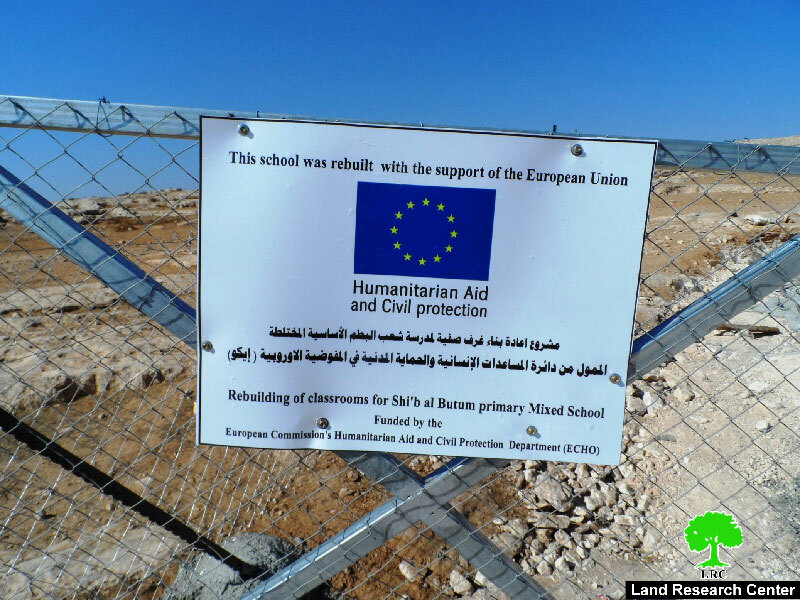 Noteworthy, the establishment of the school was funded by European Commission's Humanitarian aid ECHO. 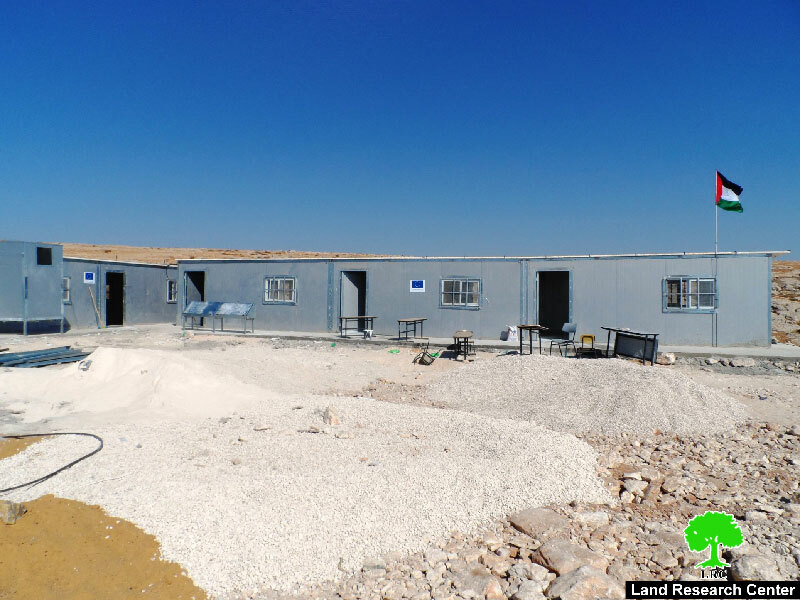 The 161m2 school was built by metal slaps and is comprised of 10 rooms (6 classrooms and 4 other rooms); it accommodates 40 students (first to sixth grade) who come from the nearby hamlets namely (Shu’ub Al-Bottum and Qawawis). Four teachers including the headmaster work at this school. 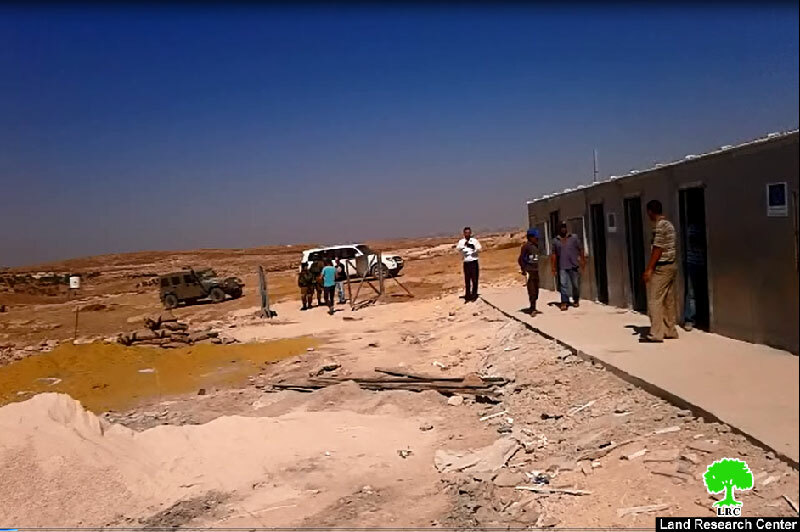 The school kids from Shu’ub Al-Bottum and Qawawis hamlets used to study at a school that is relative to the nearby hamlet of Al-Tawani; kids had to walk for a long distance where a taxi picks them up from the only- colonists bypass road no. 317. Parents always feared colonists’ attacks on their children since they travel through the same bypass road. Residents of the area felt relieved after having a school built in their area but now fears the school gets demolished after being served a stop-work order. It should be marked that the school is still under construction; bathrooms are being annexed to the school in addition to some water tanks. 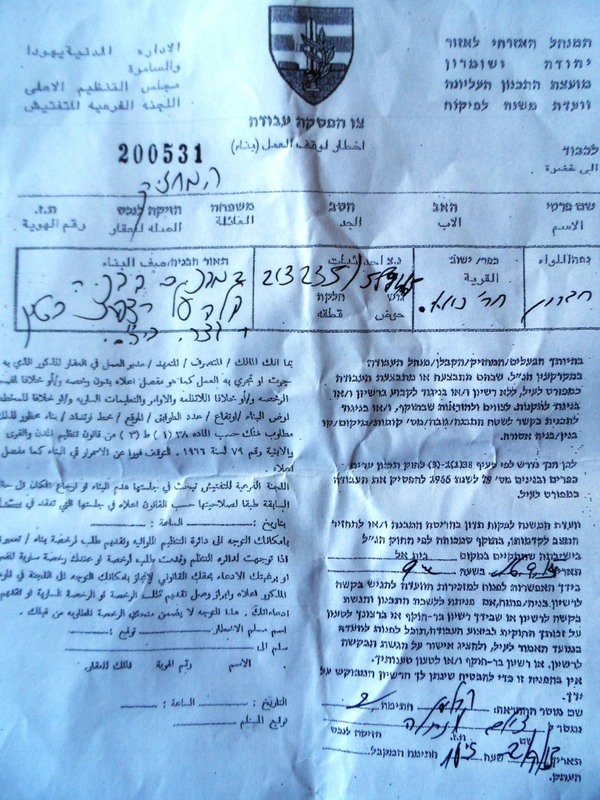 On August 2014, the Israeli occupation army notified a primary school relative to Al-Majaz hamlet in Yatta. 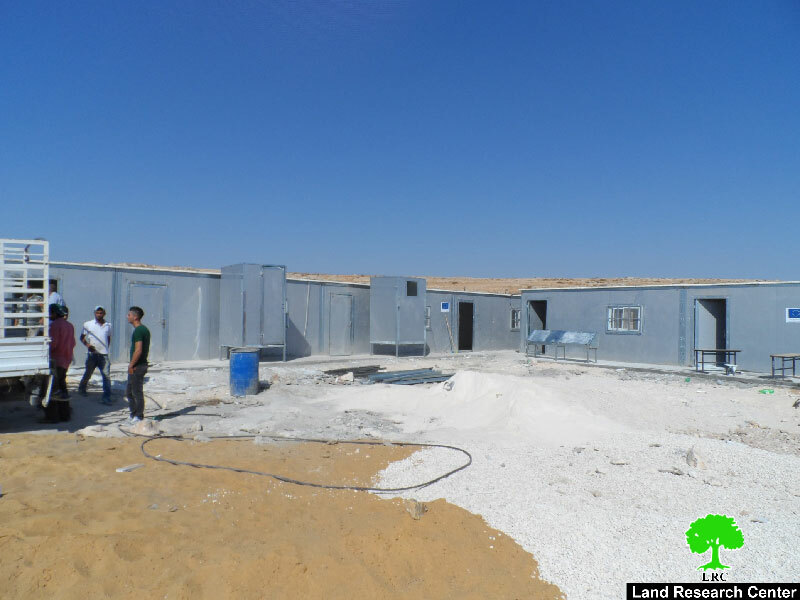 The school was opened on September 15, 20014 as four caravans (14m2 each); it accommodates 24 students (first to fourth grade) from the hamlets of Al-Majaz, Al-Fakheet and Isfai . The hamlet is located 15 kilometers southwest Yatta town. 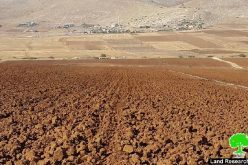 About 100 Palestinians from the clans of Al Jabareen and Al Najar live there. 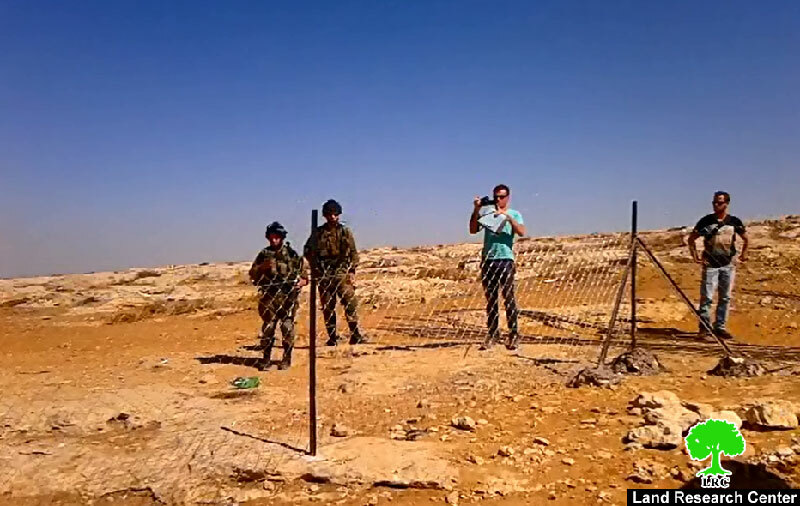 They have been living residing the area before the Israeli occupation of 1967. 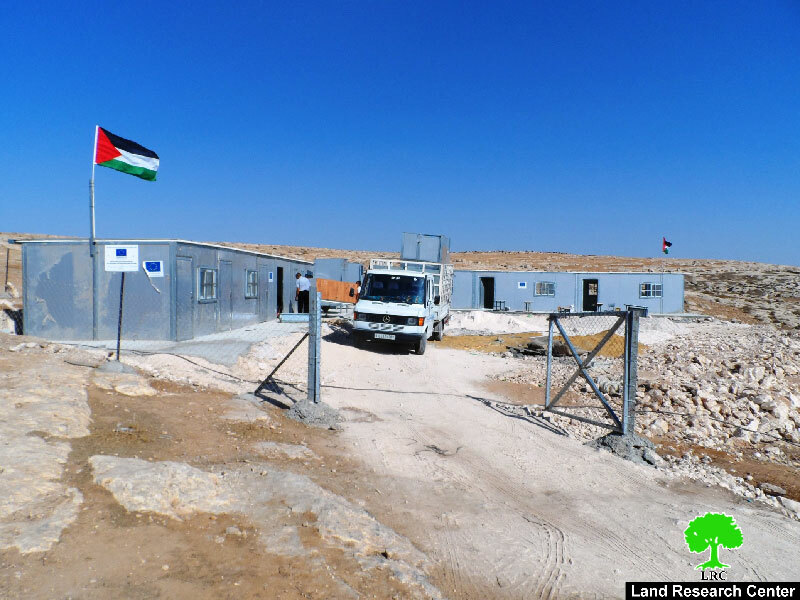 Shu’ub Al-Bottum has a total built-up area of 110 dunums; it accommodates 100 people, who live in 10 residences (7 tents, 3 barracks and one caravan). 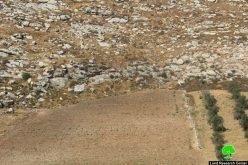 The hamlet is bounded by the outpost of Avigyl from the east while the outpost of Mizpe Ya’ir bounds it from the south. 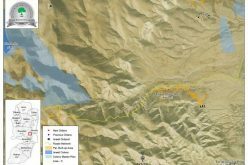 It is bounded by the bypass Road no. 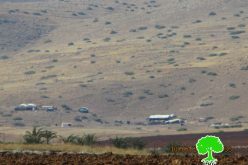 60 from the north and the colony of Susiya from the west.